What’s really refreshing about this EP from Liana&Moods is that the artist fuses a delicate, folk-like string of melodies and poetic lyrics with genuinely uplifting, colourful and energetic soundscapes. Long-Legged (Wanderer) as an opener is all of this, presenting a gentle and dreamlike vocal line, with a musicality that includes a quickly energizing bass-line and a crisp beat that really helps lift the track up higher than the majority of its peers. In among all of this is a song and indeed an artist with a clear intention and a fine balance between poetry and personal reflection. The style is partly folk-pop-like, and partly a little trip-hop-inspired in nature. All the while, that leading voice offers character, a recognisable thread – the lyrics throughout these four songs have a similar strength about them. All of the tracks on this project come in at over four minutes long. When you consider this alongside of how creatively free the music is, and how expressive and well-structured the lyrical set-ups are, you start to realise that Liana&Moods is an artist who drives with a sheer desire to create. This music will be made regardless of who listens, because it has to be; it comes naturally. Hopefully, and rightfully, there will be plenty of listeners who will stumble upon it and feel the warm embrace of the playlist right through to the end. Hot Flashes follows on with a that now familiar approach – the voice, the instrumentation. Melodically and conceptually though, there’s a whole host of new ideas and a new mood to witness. As with the opener, a single listen is far from enough to truly capture and appreciate the intentional essence of the writing. 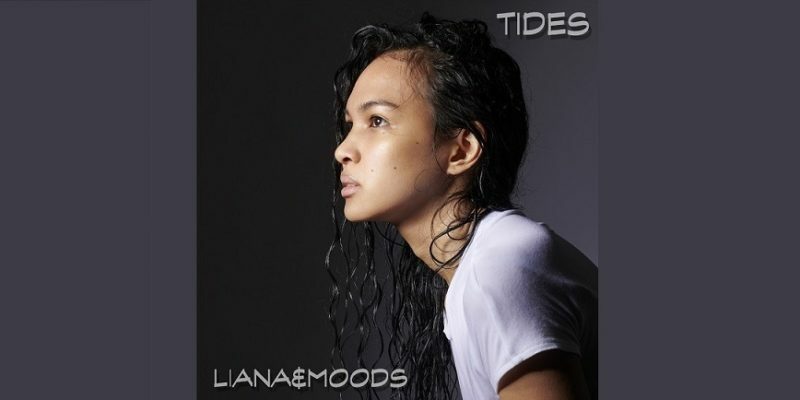 Liana&Moods thinks deeply on the world and her role within it, and this shows in her music – it connects with those thoughtful parts of us that like to escape into isolated consideration for a while. Blooming Tree brings a bit more of a bounce to the stage, a uniquely evolving soundscape offers new intricacies, and the melody – particularly the hook – is perhaps the most easily memorable of the whole EP. There’s a stark contrast between certain melancholic verse moments and the sudden brightness of the chorus. The mix and overall production on this project lets the instrumentation sometimes stand a little taller than the vocal. The effect of this is that you can lose yourself in the music like you would with any ambient instrumental piece, but then if you choose to focus in, you realise the depth of the writing – even subliminally these ideas start to sink in. It’s a similar style to that with which Enya would create tracks back in the day, a whispered vocal lingering somewhere in the distance. 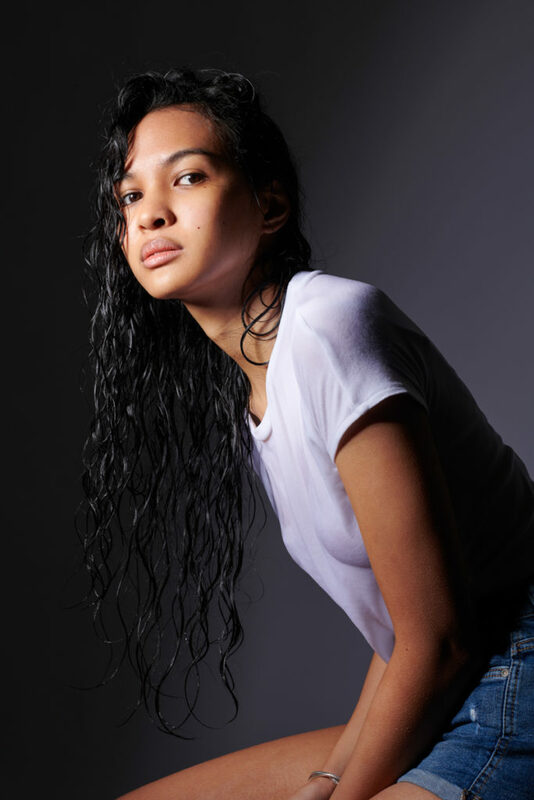 Musically though, Liana&Moods paves her own way entirely – feeling somewhat folk-pop inspired, with a definite potential for an organic, full-band performance. Then There’s You brings the project to a close with perhaps the most stylish and musically satisfying piece yet. Another colourful and melodic backdrop accompanies an unexpectedly meandering melody and a story-line that captivates right the way through. The track gathers intensity throughout, the beat coming in to build a heavier hit, the mood progressing at every step. A mighty finish and a definite highlight from the whole collection. Once again, a song easily worth listening to more than once or twice. Brilliant lyrics, fascinating and deeply human – a superb soundscape and melody help reinforce the power of these, making this a massively unique and mesmerizing composition. A stunning end to a creatively unique and wonderful collection of original songs. Download the EP via iTunes or stream it on Spotify. Find & follow Liana&Moods on Instagram or visit her Website.